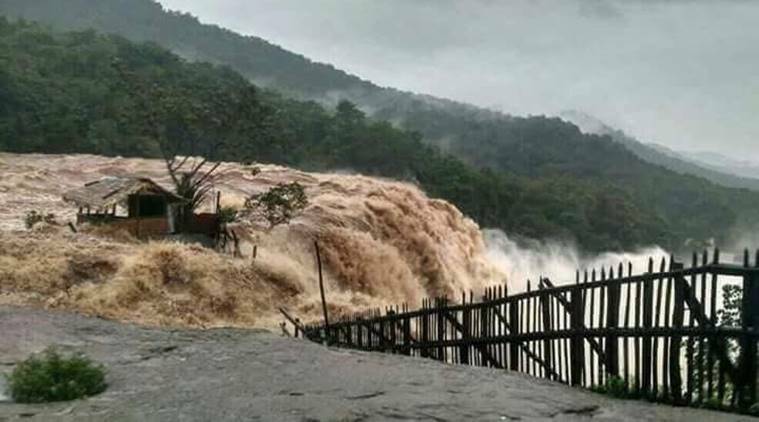 Kerala is in the midst of an unprecedented flood havoc. The calamity has caused immeasurable misery and devastation. Many lives were lost. Hundreds of homes were totally destroyed and many more were damaged. For the first time in history, 27 dams in the State had to be opened. Never before has the State witnessed a flood disaster of this scale. In the fight against the flood, we have braved the odds, but recovery will be a significant battle. The number of families and children doing without is haunting. It is our duty and privilege to be able to help the affected rebuild their lives. The path to recovery can be long & arduous, but you can make a difference in the rebuilding efforts right now, from where you’re sitting. Contribute generously to the I-Believe Relief Fund. 100% of donations will go directly to finding shelter for those left without a home, rebuilding schools and assisting in communities hit the hardest. Donations can be completed online with ease below, and sharing this project with your friends and family can create an even larger impact. 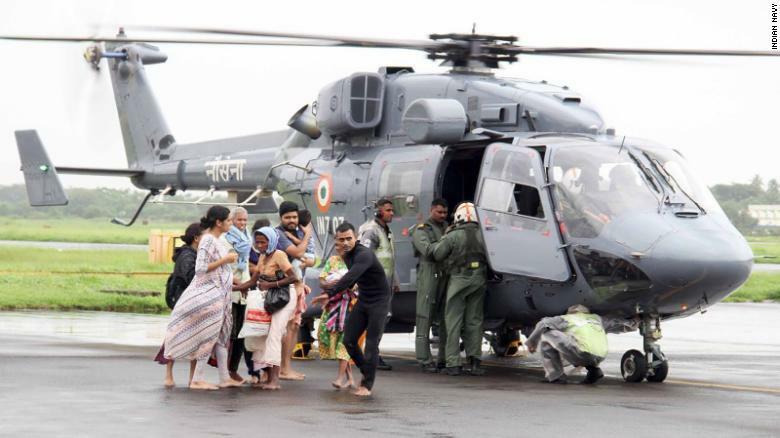 We want to support the relief efforts currently underway as Kerala experiences the worst flooding situation in a century. We believe success should be measured by the lives we impact. But we can’t do it without you, so we’re asking you to get involved. Please use the buttons below to donate to the Kerala relief fund and to explore ways you can join us in our mission. 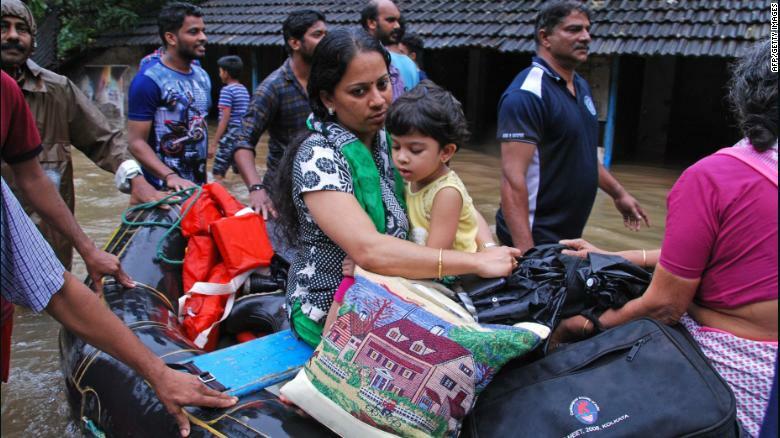 I Sanjay.k (Just a college Student) writing this information to tell you some few methods to remove the Excessive water caused by floods in Kerala. one of the way is Forced Air thermal Evaporation System which is provided by summit industreis ( https://www.waterworld.com/articles/iww/print/volume-10/issue-2/columns/new-system-offersimproved.html) can be used to evaporate 58,000 Gallons of waste water per day which is approximately 1 lakh litres of water and we can use many systems to evaporate much more excess water. we can also use soduim polyacrylite which is used to absorb water and make it like a solid and when the water becomes solid or gel type we can dispose that material in many ways. 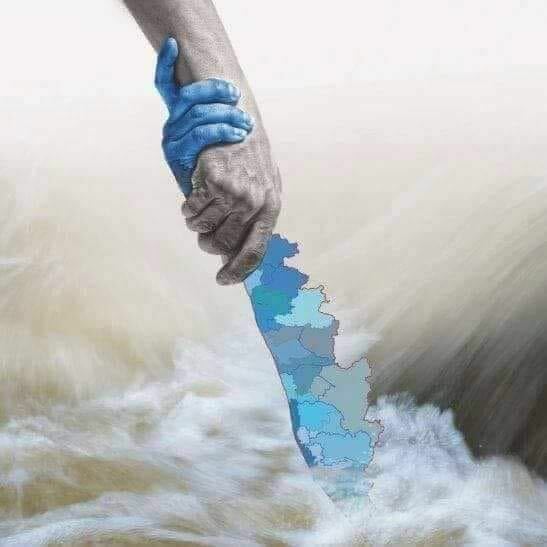 So These are two ideas to reduce the water in Kerala Floods.If we can Implement these ideas to Higher Authorities they may help us for sure.